P.O.W. Bandi Yudh Ke Brings A Breath Of Fresh Air On TV! P.O.W. - Bandi Yudh Ke is everything we have been yearning for to break away from the usual saas bahu dramas. 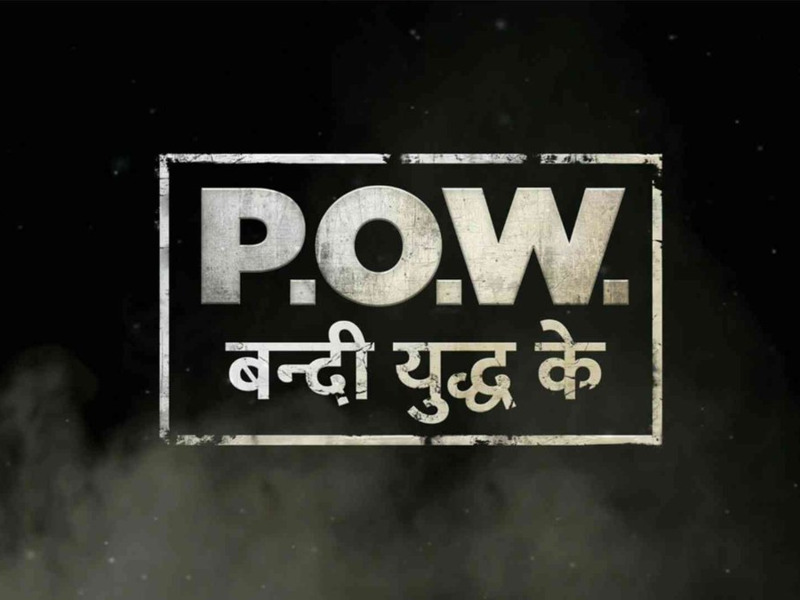 P.O.W – Bandi yudh Ke gave telly buffs a reason to gloat during their telly talks. This new show will provide a sense of fresh air on TV by moving away from the usual saas bahu and the unusual ‘brahmharaakshaas’ and ‘Naagin’ stuff. This political thriller is a finite series developed by Nikkhil Advani and is loosely based on Israeli show “Hatufim” and American Drama “Homeland”. The show traces personal and professional lives of two army personnel who are held captive in Pakistan Jail for 17 years, after which they return to their families. They try to resume their lives where they left it all those years ago only to fight the fears of undiscovered dark secrets. The trailer shows Harleen’s (Amrita Puri) father-in-law addressing her as his eldest son, an approach pretty new in the telly world and it shows an independent, educated lady taking responsibility of the household. You will see the talented Purab Kohli as Naik Subhedar Sartaj Singh and the role of Squadron Leader Iman Khan will be essayed by Satyadeep Mishra. Amrita Puri will be playing Harleen Kaur, Sartaj’s newly wed bride. Sandhya Mridul will be playing the role of Nazeen Khan. War always brings harsh truths for those who face it. The series will take us back to the war time of 1999 Kargil War. The heart breaking tale of these fighters will certainly be a treat to watch.